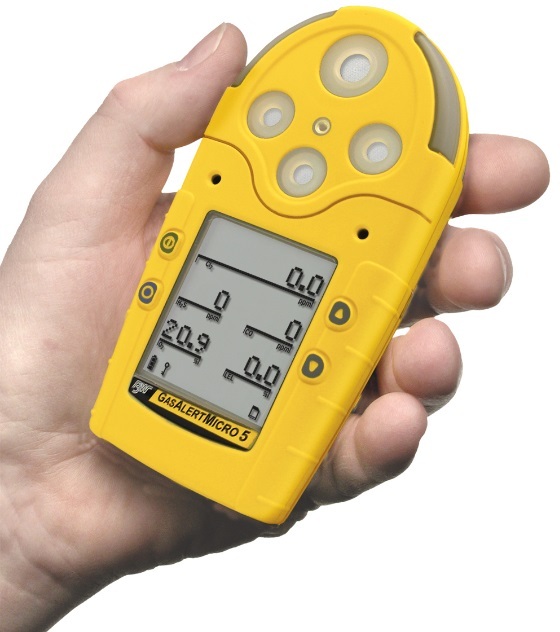 Providing protection from up to 5 potential atmospheric hazards including oxygen, combustibles and toxic gases, the BW Gas Alert Micro 5 portable gas detector is unmatched in its versatility. • Wide range of user selectable field options including password protection, safe and stealth modes. 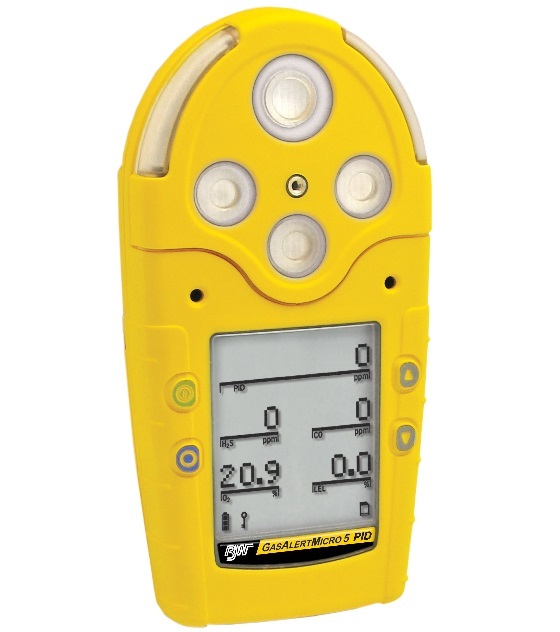 Smaller and 50% lighter than competitive instruments, this portable, multi-gas detector delivers a high-level of protection wherever it's needed. 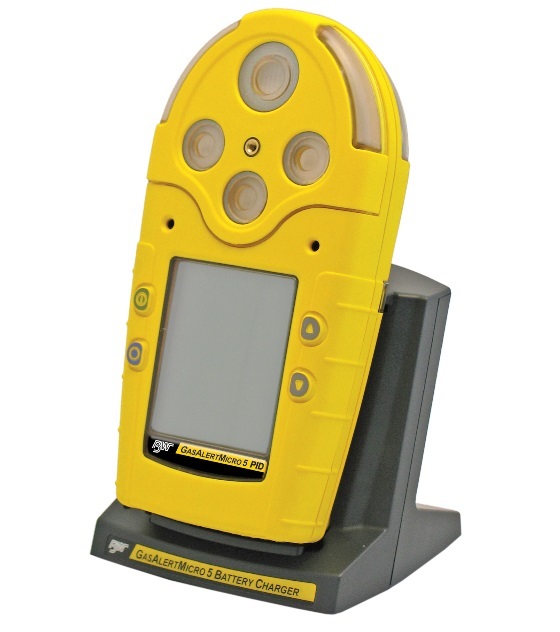 Compact and lightweight, simultaneously monitors up to five atmospheric hazards and alerts you I the event of low, high, TWA or STEL alarm condition. *Note: Battery packs and chargers should be used with the new version GasAlertMicro 5 Series gas detectors (red circuit boards).